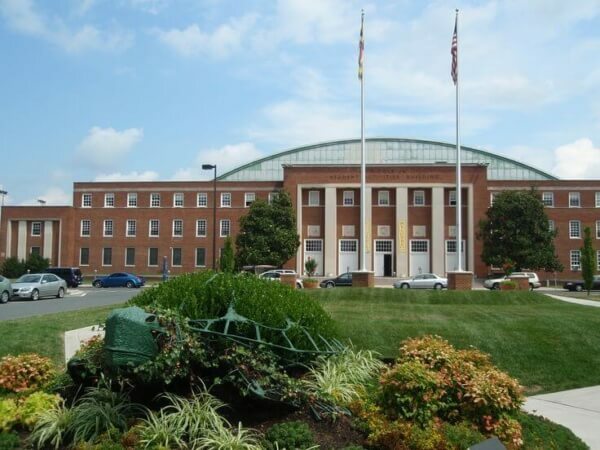 Maryland students have a reputation for taking things too far. Whether it’s cheering on our athletic teams, offering sacrifices to Testudo for good luck or partying on the weekends, we tend to cross the line at times. Out of all of the students, though, who cause the most trouble? The freshmen. Why? 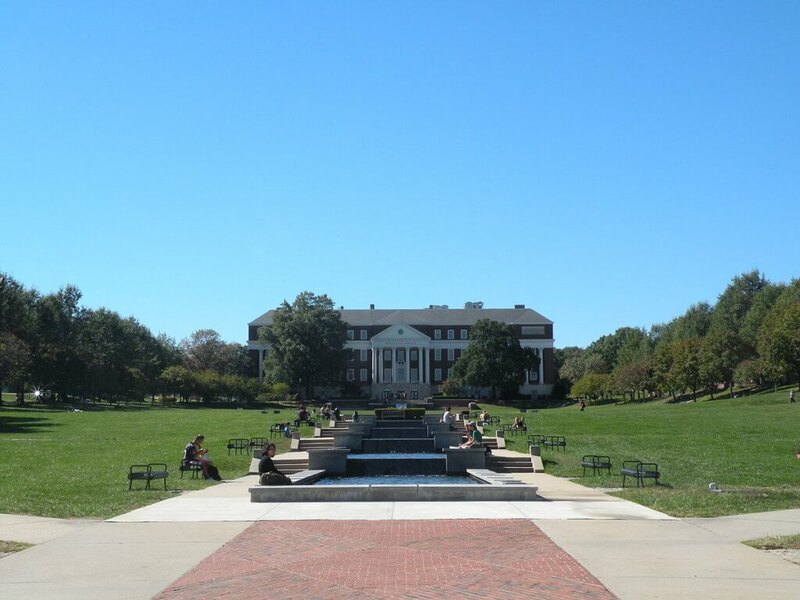 They’re working their butts off to complete the obligatory UMD Freshman Bucket List—and we take our bucket lists very seriously. So seriously that if you don’t complete them all by the end of your freshman year, you won’t graduate on time. Just kidding, but try not to get arrested, okay? Many rumors travel around campus about athletes getting with your average, run-of-the-mill students, especially freshmen. If you happen to have a class with an athlete or run into one of them at the bars, work your magic and see what happens. Athletes are horny college kids too, ya know. You can finally fulfill your dream of scoring a touchdown on the Maryland turf. It’s worth a shot since our football team can’t seem to do so. Sneaking into the stadium is technically illegal, but some people risk it for the view. At the top on a clear night, you can see as far as the Washington Monument lit up in the distance and the twinkling city of Baltimore. “Sneaking into [Maryland] was really fun especially at night. We were able to see the skyline of DC and it was one of those things that you have to do as a student…[The] view was amazing, like nothing I have ever seen before,” freshman Jordana Blenden said. Sadly, Cole is currently undergoing construction, which means incoming freshmen may have missed out on this infamous dare. But you can bet students will find other ways to maneuver to the top once the new roof is finished to continue the legacy. Again, technically illegal (you can read about my unfortunate experience), but a freshman‘s got to find Insta-worthy sunset views somewhere, right? In the meantime, incoming freshmen should start a new bucket list trend and find a different building to climb to the top of. Francis Scott Key Hall, perhaps? Warning: Do not try this sober. Eating a slice of pizza bigger than your face can only lead to two things: 1) The greatest drunk decision of your entire life and 2) The worst drunk decision of your entire life. “Just being in that environment made the pizza seem repulsive. I felt sick to my stomach…10/10 regret,” freshman Peter Heon said. The gooey, greasy, cheesy slice glides down your throat easily until that moment of horror hits you and you think to yourself, “What have I done? !” It’s a right of passage that many rookie freshmen will confess to committing just once their first year. Hot chocolate: $3. Maryland hat: $15. Standing in the freezing cold for two hours solely to be in a flash mob? Priceless. A prized Maryland tradition, the flash mob is held at one of the home basketball games each year and has evolved to become the highlight of many first-year students’ experiences. “It was so much fun. Everyone had so much energy and it was cool to be a part of it. Seeing it come together made waiting out in the cold worth it,” freshman Kristina Elliott said. Preferably with clothes on, please. If you decide to choose otherwise, you won’t be the first. Walk by McKeldin on a Sunday morning when it’s still warm out and you’ll find various undergarments floating in and around the fountain left behind from the night before. Bras, boxers, briefs—you name it. 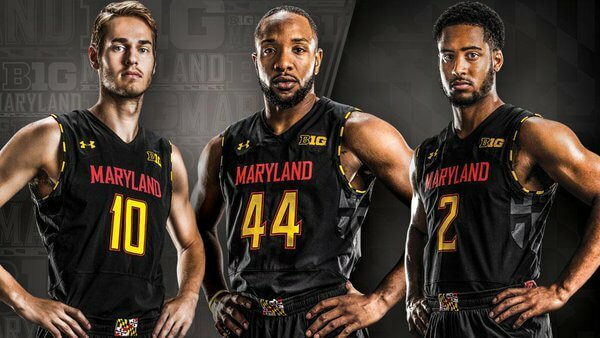 Always stayin’ classy, Maryland. 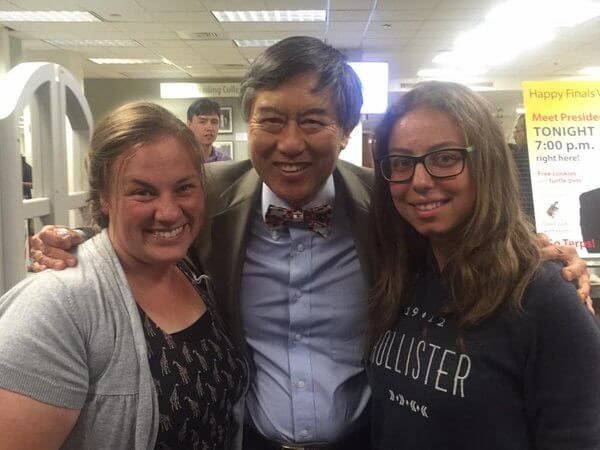 Not only is President Loh famous for snapping selfies with UMD students, he also hands out tiny turtle pins to students he meets. Don’t be like me and accidentally lose yours. Loh spotttings always spark a crowd, but here’s a secret: He likes to workout in Eppley at around 10 p.m. most nights, and of course he brings a stash of turtle pins with him to the gym. A dark room packed with sweaty college kids, blaring loud music and oozing alcohol—what could be a better combo? Sarcasm. No one can deny that Bentley’s embodies the epitome of ratchet (is that still a thing? 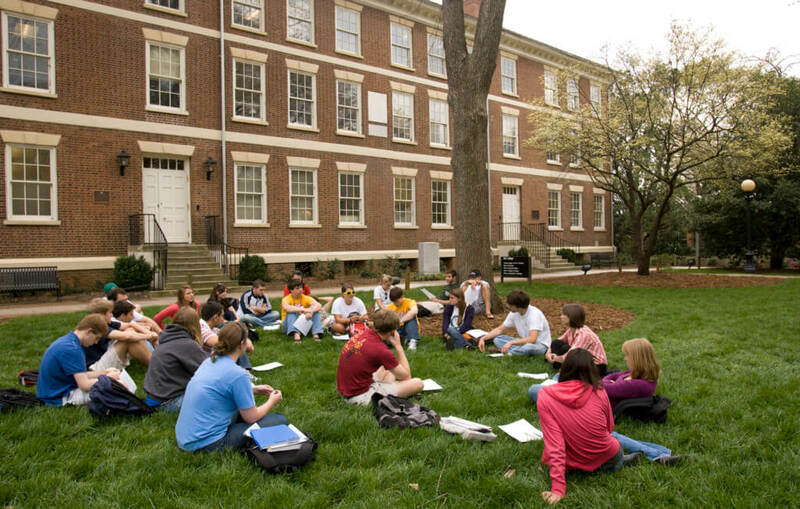 ), but for many students their freshman year wouldn’t be “freshman year” without it. If you decide to abstain, you’ll spare your wallet and save yourself from posting one too many drunk Snapchat stories. Nonetheless, it’s a hot spot for freshmen, and it’s kind of creepy if you go there as an upperclassman. This one’s for you, boys. Maryland has a strict “no boys” policy when it comes to fraternity parties, unless of course you’re a brother. If you can scramble together a good enough ratio (i.e. number of guys to girls) you might actually get into the party. 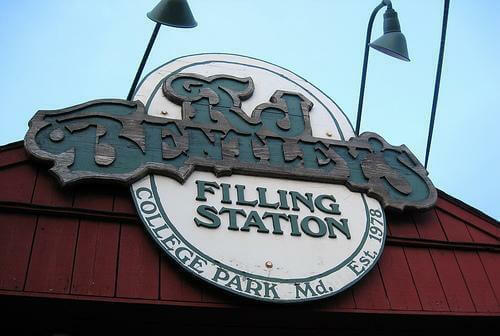 Frat parties may be even grosser than Bentley’s…and that’s saying something. But every freshman needs to experience at least one frat party before frat parties become a “freshman thing” of the past. Yeah it’s cool and all to follow the basketball team on Snapchat, but really anyone with a phone can do that. Most players will even go as far to follow you back. Here comes the challenge: Getting them to respond to your Snapchats. If you can pull that off, that’s when you know you’ve truly made it. *College Magazine does not promote that students engage in illegal activities.